Here is a preview of some of our XABCD training videos. These videos are for when you’re in a trade and need a quick video to refresh how you can go about tackling different situations. 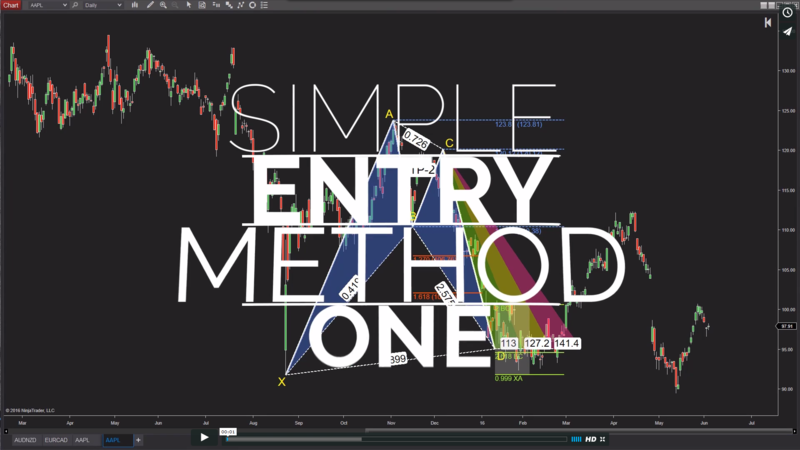 It won’t matter what market or time frame you trade, have instant access to an on-demand mentor. Updated for February 2018! 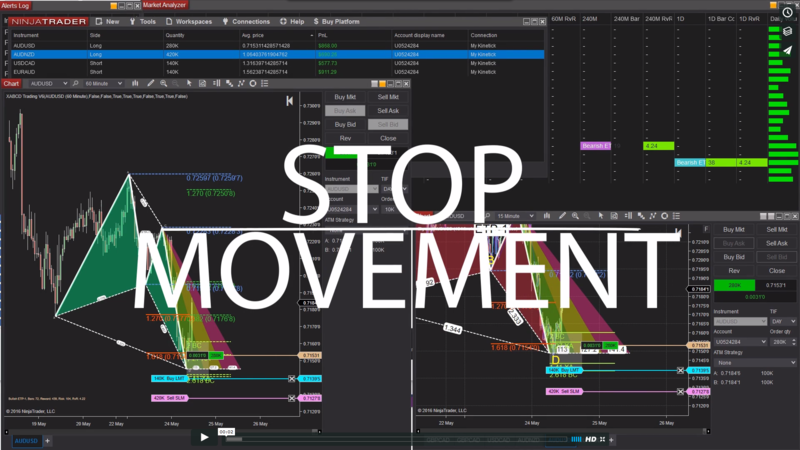 Let’s face it – how you move stops can make or break how well you do. Its the difference between average results, and great results. So having some on-demand mentoring that is accessible when you need it will be helpful in insuring good execution in every trade. You’ll be glad to have these videos on hand exactly when you need them as we get into more complex was of better timing our entry point. 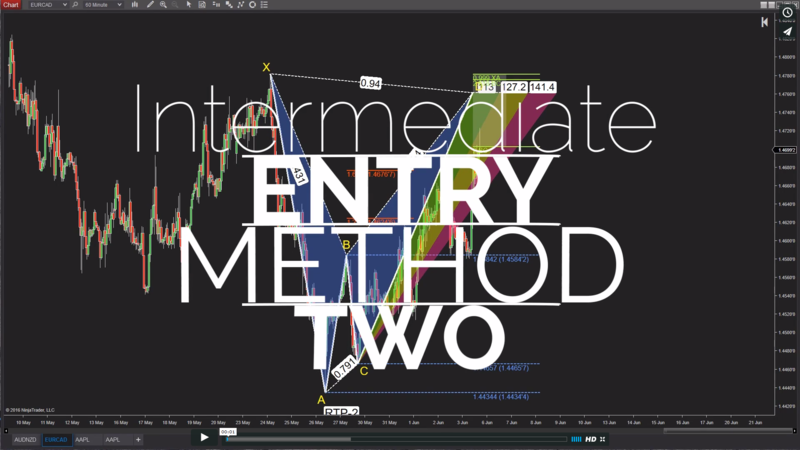 In this method were going to do exactly that which will require a few more watches of this on-demand tutorial until you master the concept. This is a more preferred way by many of our traders. 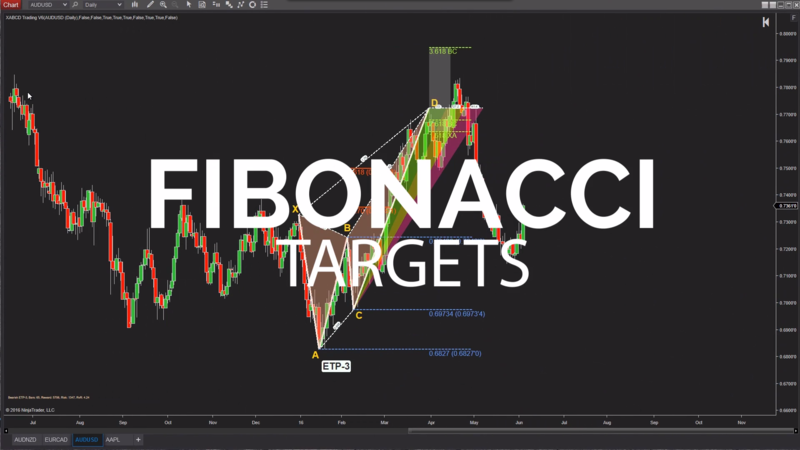 Fibonacci targets have their advantages if used correctly. 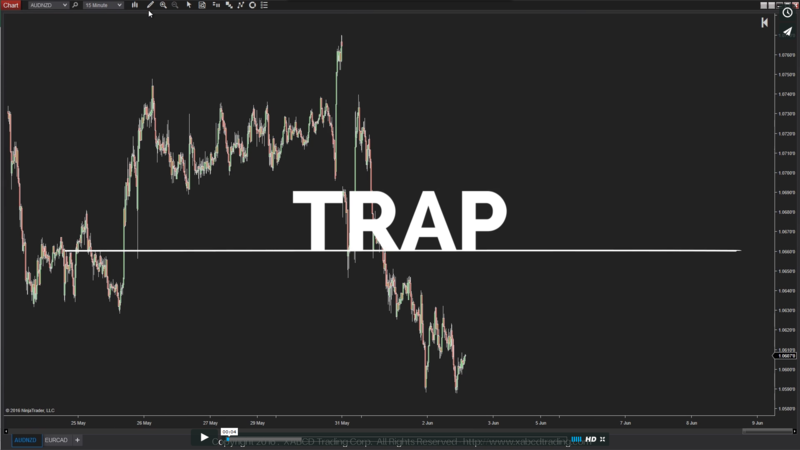 However it’s always good to watch this video a few times as you get used to the best way to approach these targets and what each level represents statistically. Any questions about these and feel free to ask us in the community with one of our mentors. 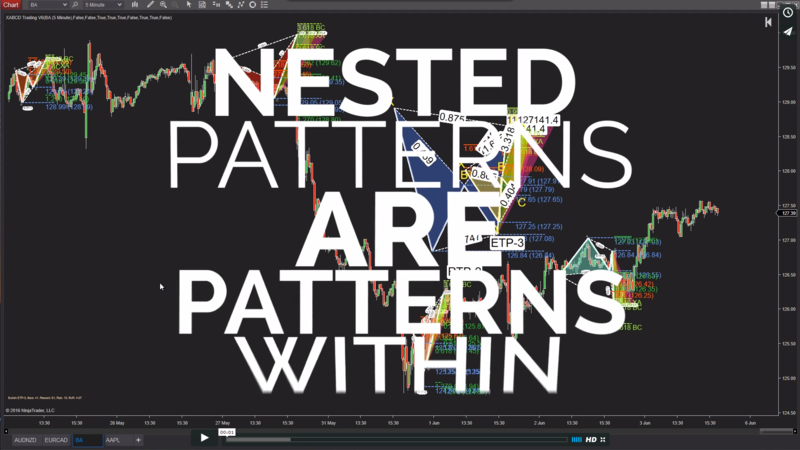 Nested patterns are one of the best ways to get an advantage in the market when using patterns. They are very rare, but powerful notifications to traders who can discover them and more importantly know how to use them. 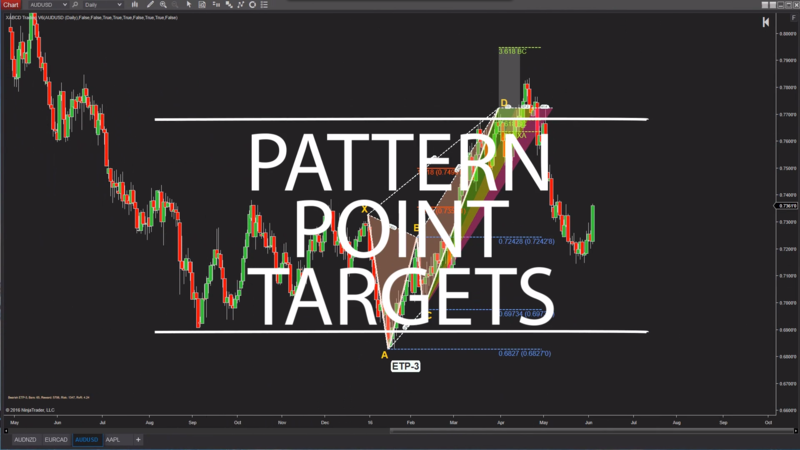 Watch this video to find out more about nested patterns and in the future when you see it, come back and watch this on-demand tutorial. Just getting started and need to know where you’ll find your edge in regards to taking targets? This is a basic way of achieving consistency. There are other videos on more complex ways of taking targets that will yield better results, this method is there to help get you started. 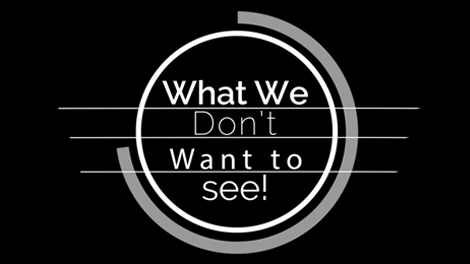 With everything you’ve learned from the education center, this on-demand mentoring video will allow you to go through 6 examples of things you would NOT want to see in a pattern. A great XABCD pattern to trade is one that you can’t talk yourself out of a trade. In this video were going to try and do just that, so pull up a chair and lets go through a lot of examples to practice. Scaling into XABCD Patterns can be helpful for some that have problems with letting trades run, as well as if and when they worry about price coming against them. 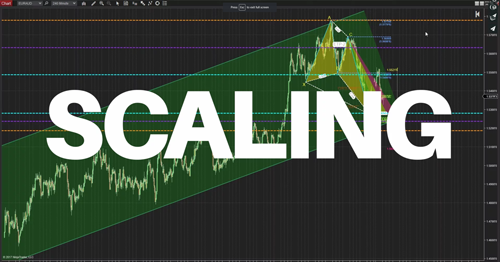 We’ll talk about both scaling into a trade as well as scaling out of an XABCD Pattern. 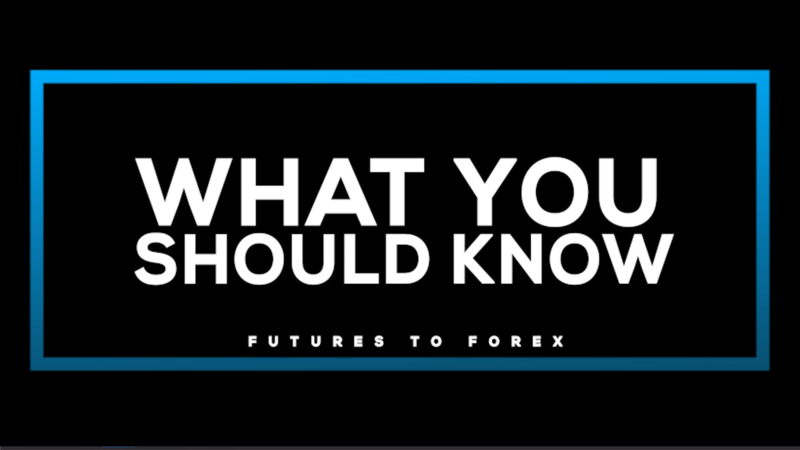 Do you currently trade futures but have considered also trading the Forex? Here is what you need to know in a quick, fast and efficient video. It will specifically address specific topics in order to get started while lowering the learning curve. This way of getting into XABCD patterns is as basic as it comes. By no means would this be the best way, but it is a starting point. 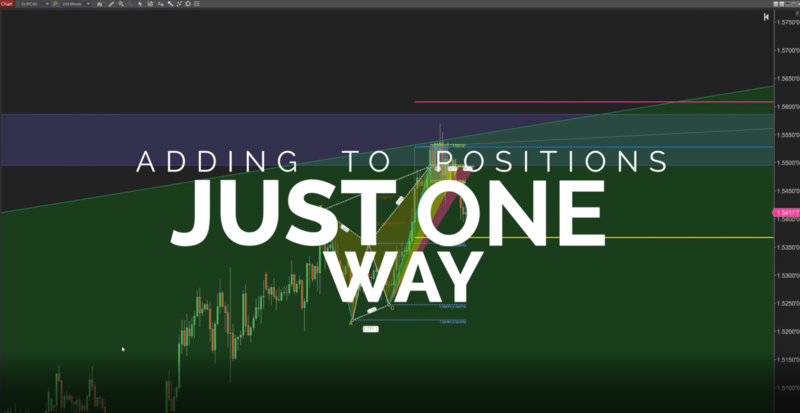 As you go through our education center your going to find better ways to improve your entry position but if you want to get up and running quickly, this will be the fast way to understand a method on getting into a trade with our patterns. This is going to get technical but I urge every single one of you out there to watch this video. 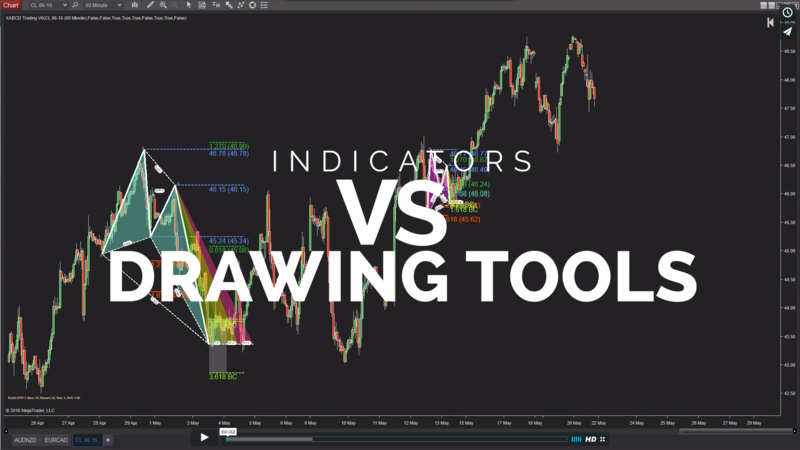 This will explain to you what the average pattern trader does not know but desperately needs to know regarding indicators and manual drawings of patterns and especially what it means with the structure rankings. 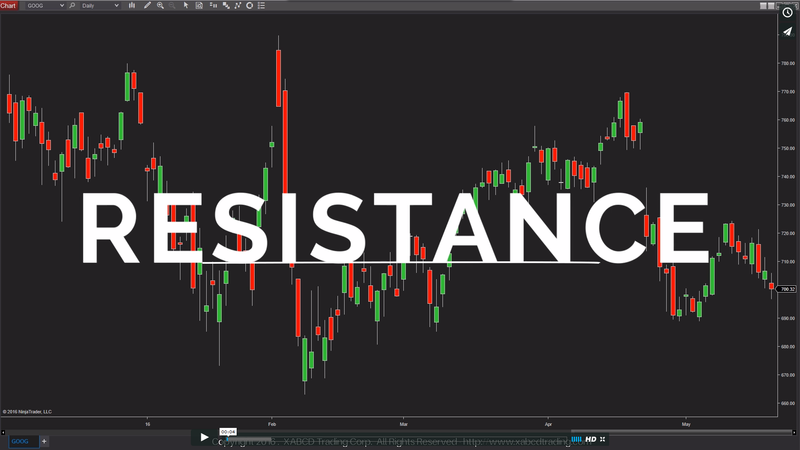 Most people draw in support and resistance wrong on their charts which is why they have a difficult time trying to project why their trades never react at area’s of support and resistance. Next time your drawing in those levels make sure that you follow this guide in this quick tutorial. If you want to send us some charts you’ve practiced on, our mentors would be happy to review those for you. Don’t fall into this trap! Many traders do and they experience so much frustration from not understanding what to do and when to do it. I can almost guarantee you that you have probably fallen into this trap a few times and might not have even realized it – but being aware of it can give you a huge advantage. Everyone has to start off some where and when anyone begins to trade they obviously don’t want to put up a lot of money until they have proven that edge to themselves. 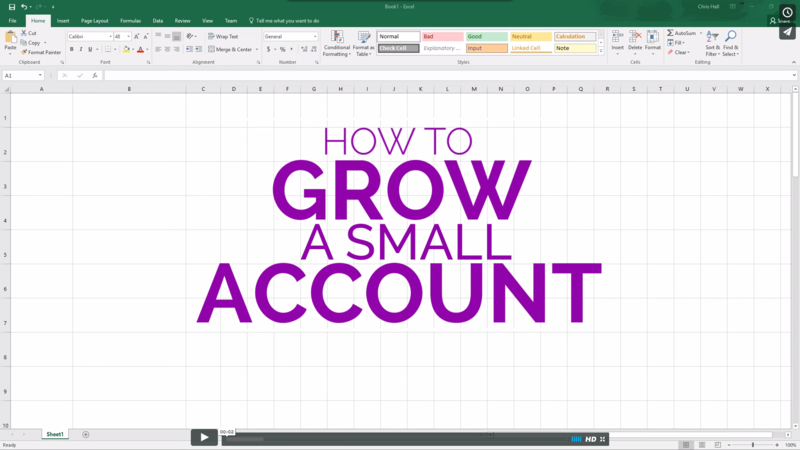 So how do you grow a small account and is it even possible to turn it into something meaningful. We’ll show you how to do this in a smart way as we teach you some calculations you can start using too. What is one way you can add to an existing position, and what should you consider when looking at this option? We’ll discuss the risks and one way that you can use to keep your consistency in your approach in check. 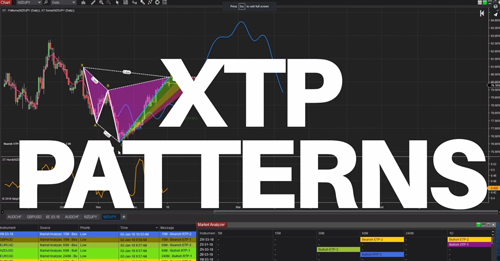 XTP patterns are all patterns that have ratios created just from the X point alone. This uses a combination of retracement and extensions to map out patterns of human emotions. You can put in your ratio numbers and the software will find those patterns and allow you to use the self validating drawing tools to do the rest. We’re constantly adding new videos and there is even a forum so that you can submit your own ideas and topics. Our education center consists of even more videos surrounding important topics topics on XABCD Trading. Not sure if you have seen those videos but you can view our educational center page here to learn more.